LBI was formed in 1971 as a boat builder. 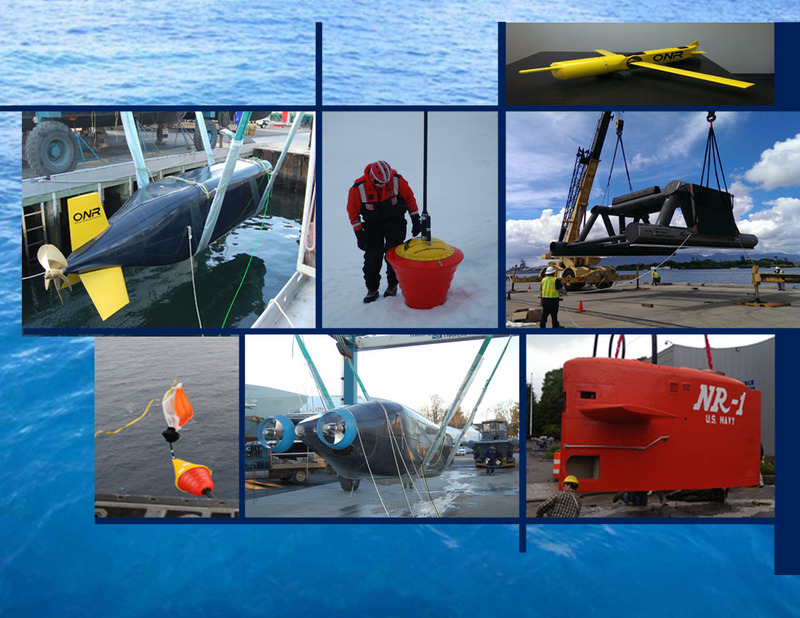 Over the years the business has evolved to include many innovative and engineered products for the US Navy, General Dynamics Electric Boat, and other customers. LBI has used its vast experience in composite design and fabrication to develop a line of materials, equipment, and tools for sale to our customers. Our technical support is provided by a staff with practical experience using all of our products.